Copart.com is one of the best sites online for finding and buying salvage cars for sale. Their inventory is huge and they carry vehicles with salvage titles as well as clean. Their inventory consists of cars, trucks, motorcycles, boats and more. If you want to save money on your next vehicle purchase you should consider using Copart. While buying from insurance auto auctions will possibly save you money, not everyone has access to the auctions available on Copart’s site. In order to login to their site and bid on the vehicles you will need to have what is known as a dealer’s license. The auctions are typically only open to dealers who buy and resell these salvage title vehicles after repairing them. If you want to buy salvage title motorcycles for sale and have been trying to find out how to buy from Copart without a license I will explain. We have went through the entire Copart broker list to find the best Copart brokers. Copart auction brokers are companies that Copart works with and lists on their site. The Copart website says: “Many vehicles require a specific business license for Members to be eligible to bid. Members without these business licenses may consider using a Broker to assist them with bidding.” The site then lists who the official Copart Auction Brokers are. Out of all of the sites recommended on the Copart Broker List our best experience was with Salvage Reseller. From their customer service to the website design it’s no wonder why they are on the Copart broker list and a top salvage broker. 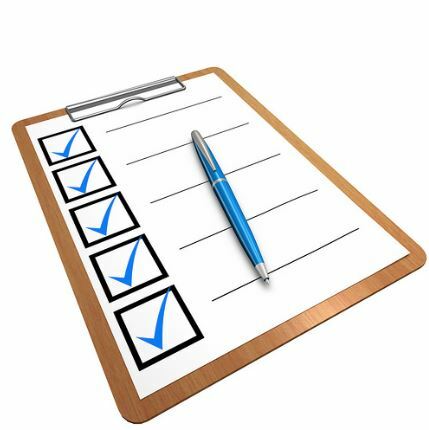 When selecting a Copart broker to use, make sure you are using the one you are most comfortable with. 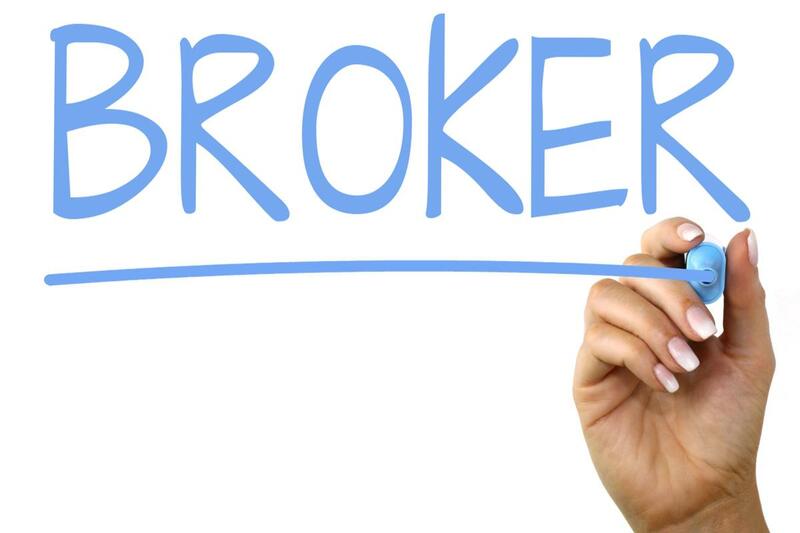 Each broker will have their own site as well as their own terms and conditions. When using a broker, expect to pay a Copart broker fee. They will also have their own customer service department and you may need to speak with them with any questions. These are the some of the reasons we use Salvage Reseller whenever we need a registered Copart Broker. At the end of the day, the goal when using any Copart broker is to save money and time. Make sure you are not doing business with a broker who is going to charge too much and not be as responsive as you need.